We talked about and reviewed letters Nn, Oo, Pp, Qq and Rr and played our I spy game to find the letters within the text of our poems. 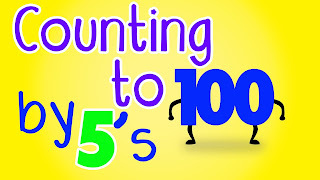 We have been working on counting to 100 by 1's, 5's and 10's, most of our students have this mastered! 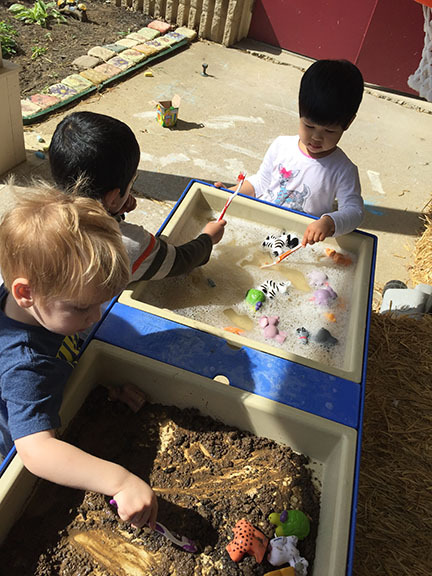 Students have been enjoying lots of outdoor play, and this week we practiced moving like farm animals to help us get our wiggles out. We created muddy pig art, footprint cows, chicks in eggs and fingerprint sheep. Students have also been practicing their sign language alphabet, and most can sign all of the letters as well as "next time won't you sing with me." We have also learned to sign and sing "Jesus Loves Me." On Friday we had a cooking experiment. We poured heavy whipping cream into a jar and shook it until we made our own butter! We had mixed reactions to our homemade butter. Six students liked it but 4 did not. 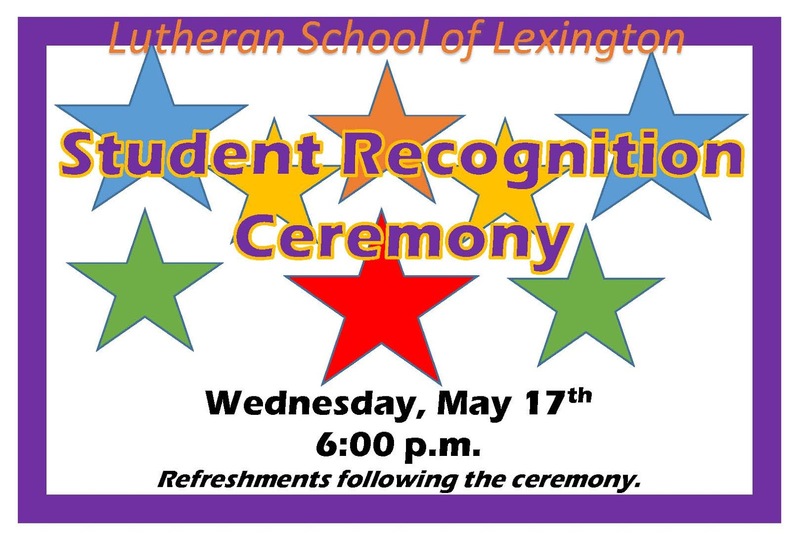 We are hard at work practicing for our Mother's Day program as well as our graduation program. Please be sure to check out the quilt that is displayed in the PreK 3/4 classroom, we will raffle this quilt off at graduation. Notes and tickets will be sent home soon! 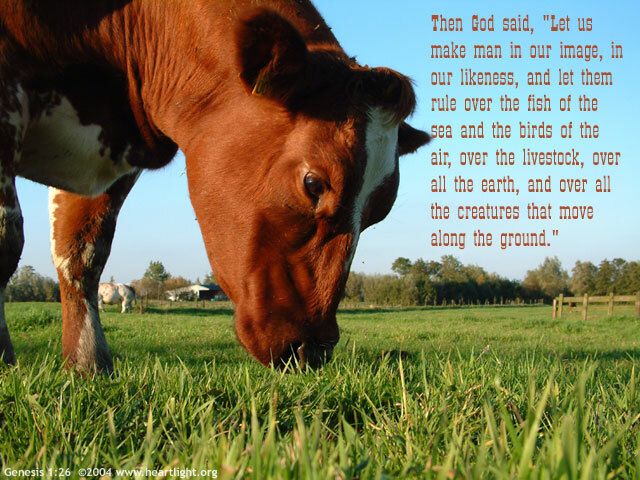 Wednesday - Deuteronomy 30:20 Tells us to love the Lord your God…for He is your life! 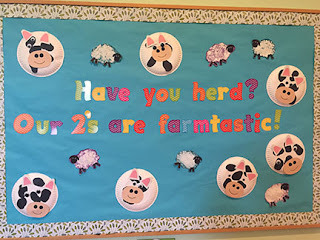 This week in the two's room we talked about farm animals. And every day we acted like a different animal when walking to the sink to wash our hands! 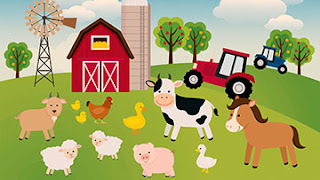 The kids loved acting like cows, sheep, horses, pigs, and chickens! On Monday we made cow faces with paper plates, on Tuesday we played outside and acted like all of the different animals you find on a farm. On Wednesday we made handprint roosters, on Thursday we made fingerprint sheep. On Friday we got to watercolor our own farm animal paper then Mrs. Galloup brought some animals from her farm! 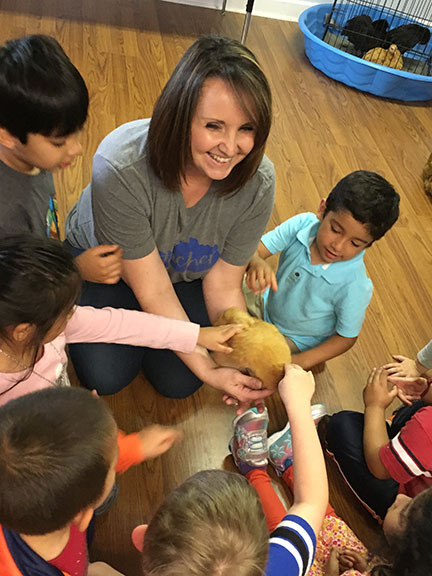 We got to pet her dog, Cooper, some chickens and chicks, kittens, and even a potbelly pig! The kids loved being able to see and pet them! Next week we will be talking all about gardening and bugs. Muffins with Moms All Moms are invited. There will be a short program and refreshments. The Student Recognition Ceremony is for all students, parents and family members! What: We will be opening for the 2017 Season on May 2! 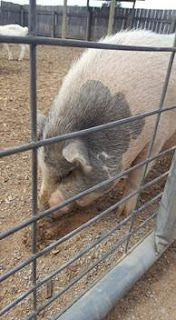 We will have beautiful hanging baskets, play area and barnyard open, fried apple pies and so much more! 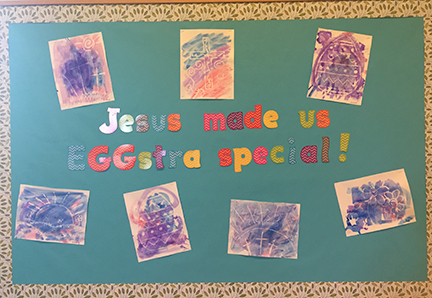 This week in PreK 3/4 we learned about Easter. We told the resurrection story using Easter eggs, and the class made an empty tomb pictures. 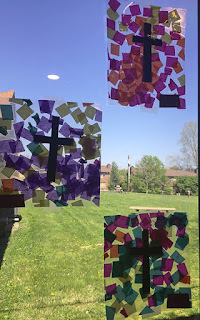 We made a cross using our handprints and created stained glass eggs with a cross inside. We read many stories about the first Easter. This was our focus for Bible stories as well. 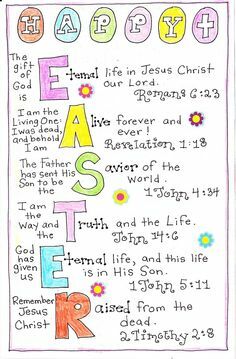 We read the Easter story in a variety of books all week. We also learned about Jesus entering Jerusalem on a donkey. 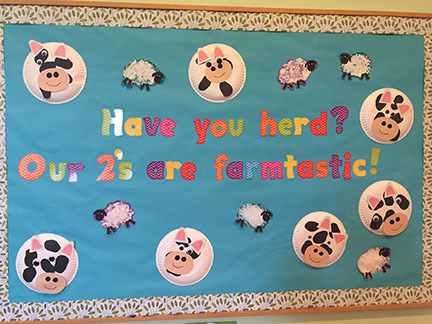 We reviewed the letters Ff, Gg and Hh this week as well. Students also enjoyed playing outside each day this week! · Easter Services on Sunday at GSLC. · Sign-ups for Keeneland clean up dates and Saving for College workshop are in the back hallway! This week in the two's room we talked all about Easter and how Jesus died for us. Our Bible story for the week was from the Pray and Play Bible 2 - The Easter Story. On Monday, we made our own cross "stained glass" pictures (see right), on Tuesday we painted with paint dotters. On Wednesday we got to paint with chalk paint - be sure to check it out on the sidewalk next to the playground! 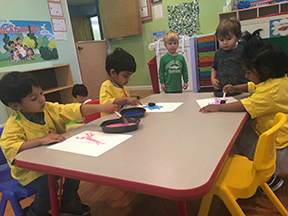 And on Thursday we used watercolor to see a picture drawn with white crayon! Everyone's picture was different. Next week we will be talking about the rainforest! April 22, April 27th: Keeneland Clean-up Dates. Finish up your stewardship hours. 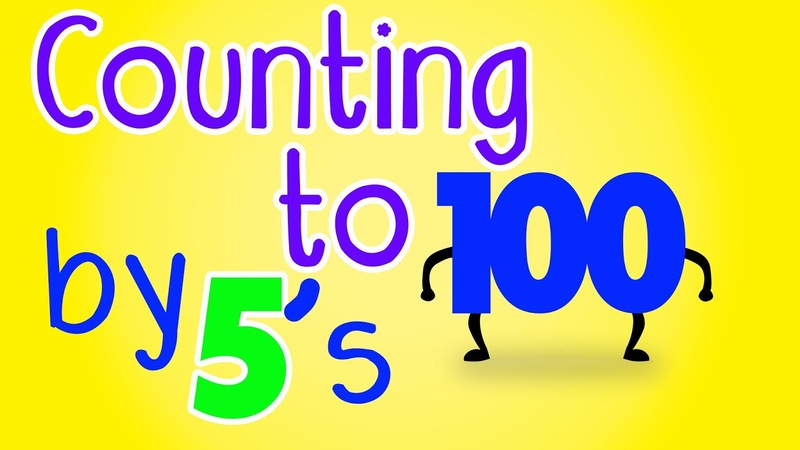 Help clean at Keeneland which helps LSL by receiving funds from Keeneland for our school! Sign Up sheet is on the back table. 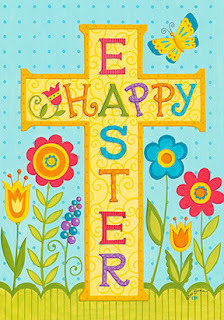 April 14th Good Friday (no school) Church Service at 7:00 p.m.
April 16th Easter Brunch, Egg Hunt and Service at GSLC. Brunch starts at 9:00 a.m.
April 18th Monday at 5:30 p.m. 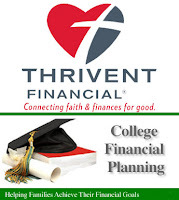 There will be a workshop for parents about college saving. Free pizza dinner! Please RSVP by email to susan.obrien@thrivent.com with the number of people attending and if childcare is required. Talk to your children about Easter. Jesus as our Savior! 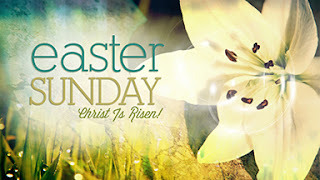 Easter is the celebration of Jesus Christ's rising from the dead (His Resurrection) after His crucifixion which took place on what we now term Good Friday. Easter is usually celebrated on the first Sunday after the full moon following the Vernal or Spring Equinox. Children need to know that dying was Jesus Christ's reason for living on earth. 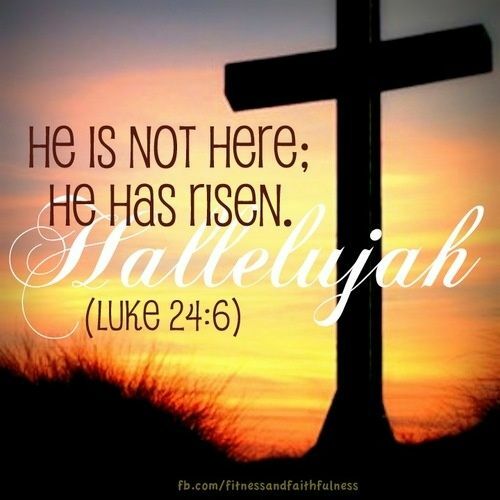 Three days later Jesus rose from the dead having defeated sin for us! As a parent, you can have the wonderful privilege of talking with your child about these important truths. The Easter Gift is a book that was provided to you and your student from Good Shepherd Lutheran Church. 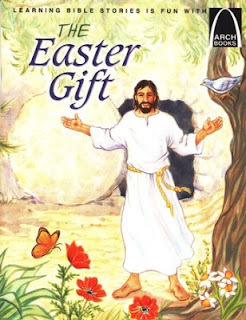 If you didn’t receive it before Easter, it will be waiting in your child’s cubby on Monday. This story helps us understand Jesus’ life and death.